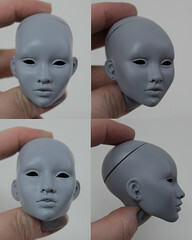 This order form is for blank and OOAK dolls. Before placing an order, please read the commission info. If you have any questions, please don’t hesitate to email me via emiliacouture@gmail.com. *Note that stands are no longer included in the Inamorata package. 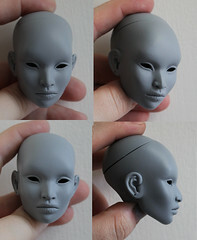 **If you want to order other items besides complete dolls such as separate fashions, shoes or accessories, please use the simplified ORDER FORM 2. 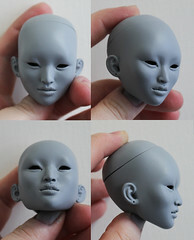 If you want to order these items as part of your OOAK doll, please stick to this form. Eyes: Looking straight/side glancing, what colour? 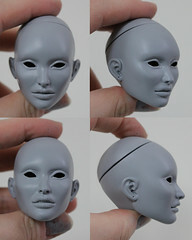 Expression and mood of the doll? Hair style (bald/flock hair/wig) and colour?